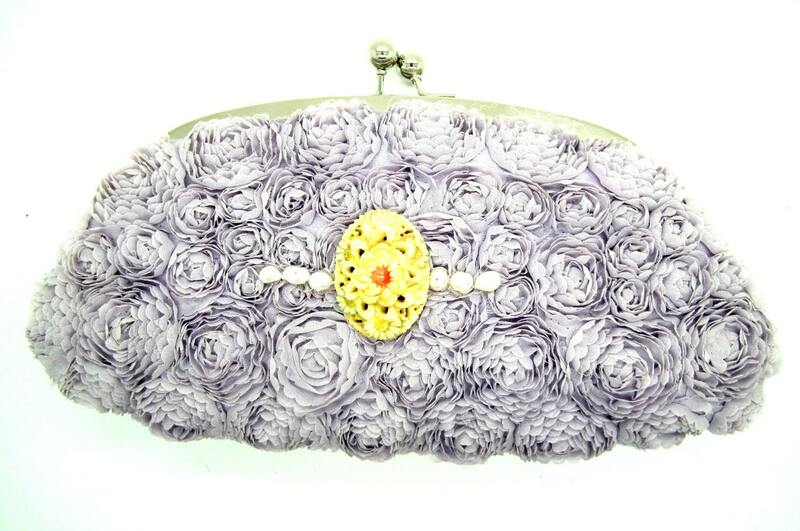 This incredible evening purple clutch bag for women is the perfect fashion accessory for someone that loves unique fashion and plum color. 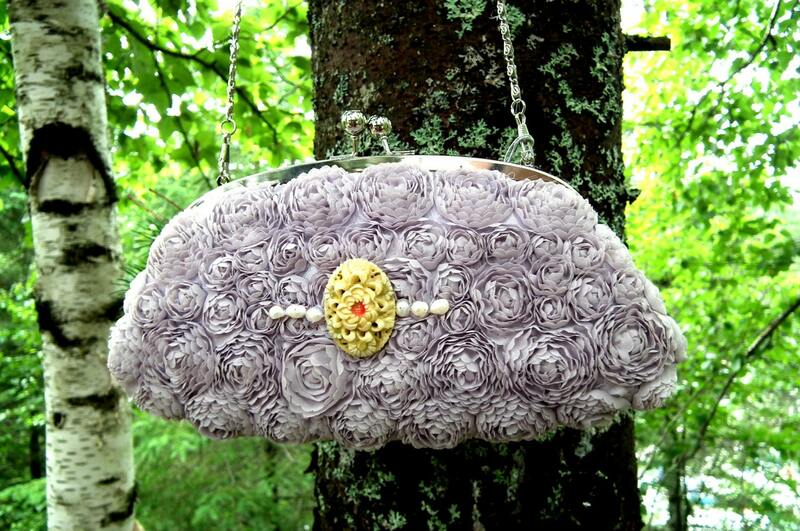 This lavender purse is joyful and colorful and would be perfect with a party dress! 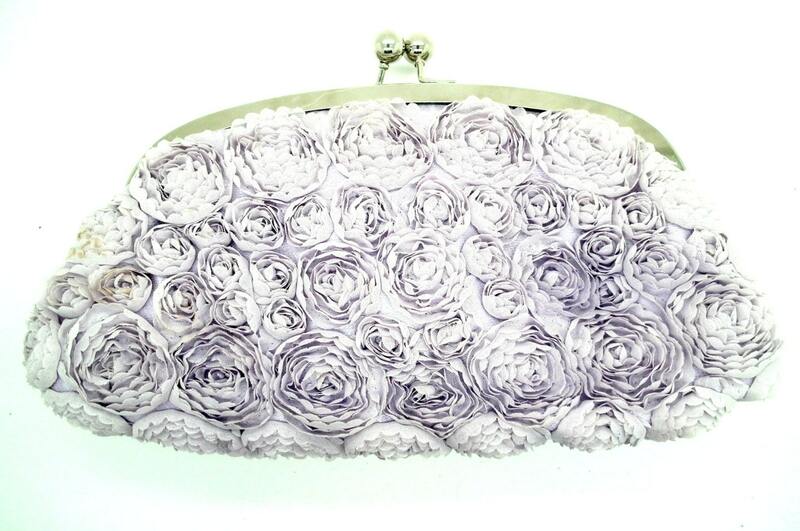 This embellished clutch bag makes a great spring accessory and the floral design will give life and vibrancy to any outfit. Whether you are wearing a casual pair of jeans or your favorite black dress, this purse will brighten up your outfit! 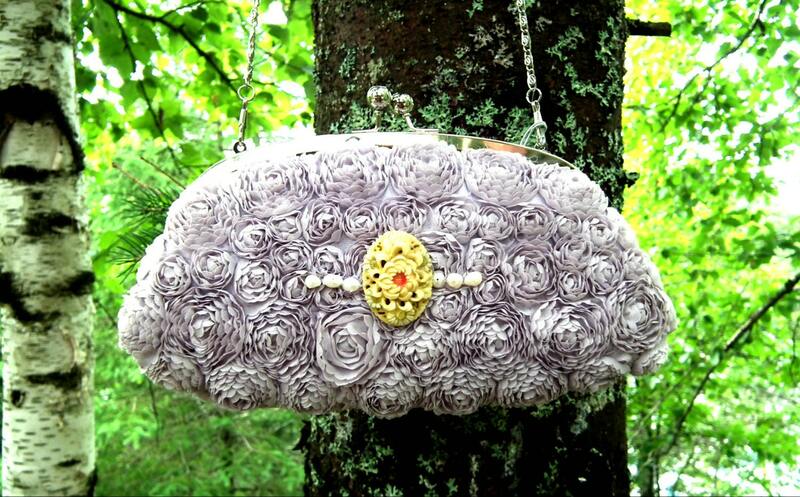 ~Made from a pre-owned evening bag and a vintage style cabochon. ~Long and short removal chain inside the purse. ~ Adorned with a beautiful vintage style carved cabochon and 6 tiny keshi pearls. 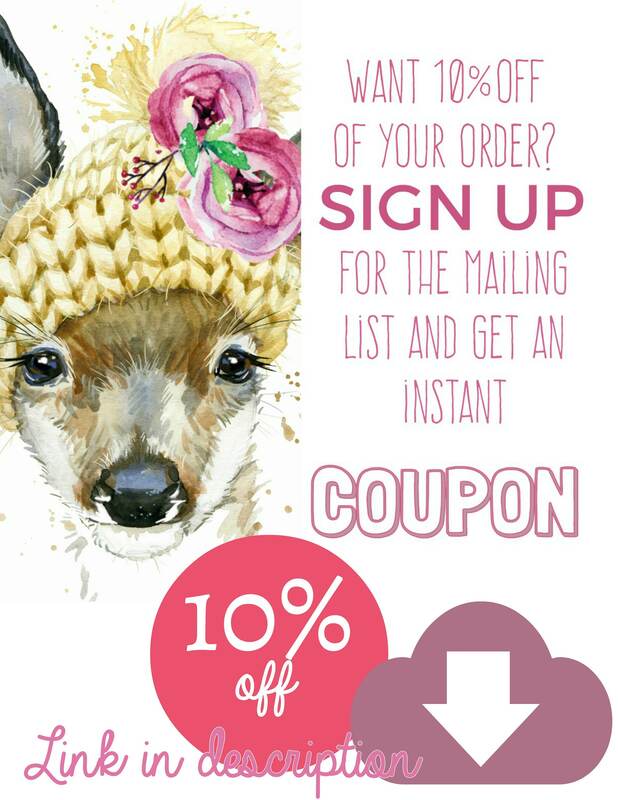 If you place your order between Sunday to Thursday: I ship the same day or the day after. 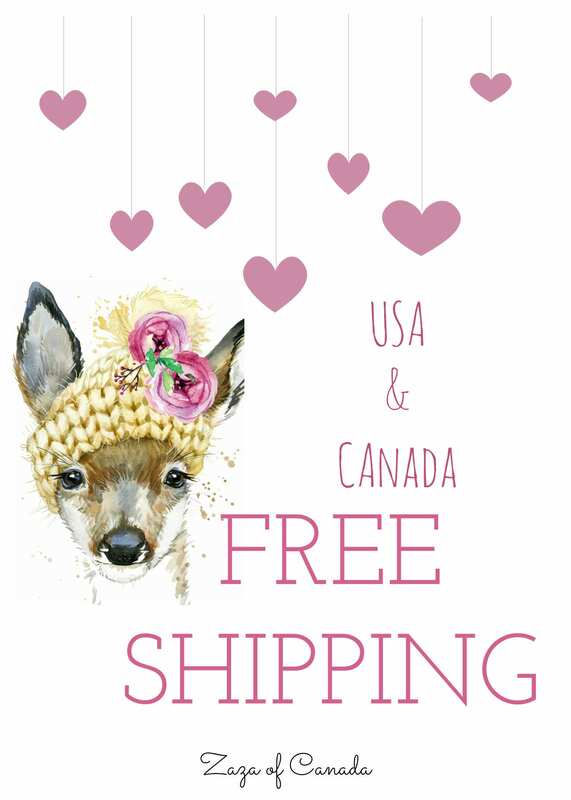 If you place your order on Friday and Saturday, I ship usually on Monday. Special note or my US client, Canada Post is super safe! To USA, Australia, Japan and Europe: delivery time varies by country, but I expect international packages to be delivered in 4 to 7 business days. To Mexico, China, Russia: please do ask me if you have some concern but I expect international packages to be delivered in 7 to 15 business days.